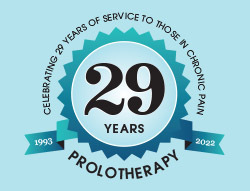 Injured Ironman – Prolotherapy helps endurance athletes get to the finish line! When we spend hours every day walking, our feet absorb a lot of force. Training for endurance athletics takes this to a whole other level! The strain this puts on the supporting soft tissue structures of the feet can lead to chronic pain. Many athletes try the obvious fixes first like new shoes, toe stretchers, foam rollers, heat/ice, creams, etc.. But if the pain keeps returning (chronic pain) it is in your best interest to have it checked out by a Prolotherapist to make sure you’re not causing further damage. Plus, H3 Prolotherapy can repair soft tissue damage to keep you running for the long-term. For athletes such as JK, this pain can be very debilitating. 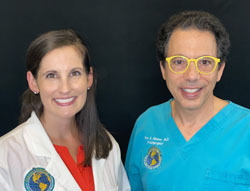 At age 32, he was an established marathon runner who had completed two Ironman triathlon races, so when he developed foot pain while playing basketball he was immediately concerned. He stopped all physical activity for an entire month hoping the pain would subside on its own. While some cases of foot pain may resolve on their own, this can take months of fiddling around, which is not ideal for an athlete with a deadline or anyone who spends most of their day on their feet. Injury pain is when many athletes turn to the RICE (Rest, Ice, Compression, and Elevation) method for relief. However, research shows this method can do more harm than good for healing after an injury. We instead suggest MEAT (Movement, Exercise, Analgesics, and Treatment) for post injury pain. Orthopedic surgeon as first option? JK consulted with an orthopedic surgeon who took X-rays, concluded there were no abnormalities, and diagnosed him with plantar fasciitis. Many people assume having joint pain necessitates visiting an orthopedic surgeon, an MRI or X-ray. This doesn’t make sense if you stop and think about it. The surgeon will be looking for surgical options. Do you see why this is such an extreme first-line provider to see if you have some pain with running? If you do not want surgery you should investigate all options prior to seeing a surgeon. If a more conservative provider, such as a Prolotherapist, believes the problem must be fixed with surgery, he/she will refer you out. Consulting a Regenerative Medicine specialist should be the first line of defense against foot pain that has become chronic. It is the very nature of their medical practice! 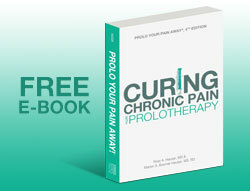 Managing pain or curing pain- what do you prefer? The common pain “management” approach to plantar fasciitis is RICE, physical therapy, orthotics, and steroid injections. Even though steroid injections and NSAIDs may offer temporary relief, they are degenerative in nature and do not cure the underlying cause of pain: joint instability. They can actually lead to even more debilitating injuries in the future, as they lead to plantar fascia tears. This is because they do not address the underlying foot instability or overstretched ligament/tendon/fascia attachments in the foot. 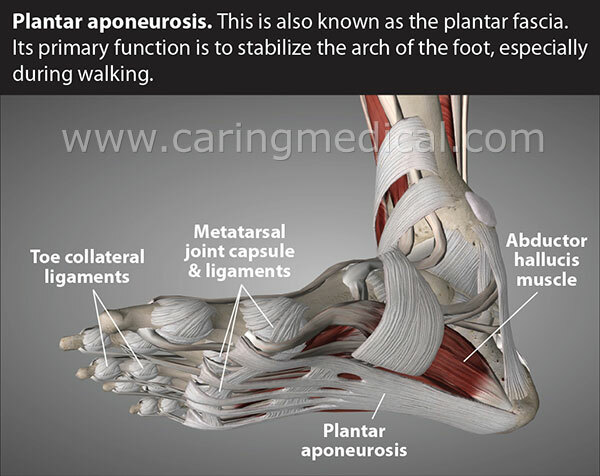 The plantar fascia is the connective tissue between your heel and your toes. Overuse injury can weaken this connection at the heel. Long term plantar fascia laxity, when left untreated, can result in heel spurs, another very common complaint in runners with foot and heel pain. 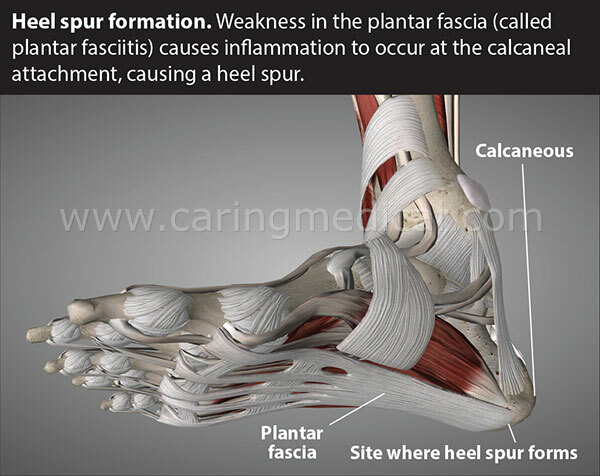 Heel spurs form as the body’s way of trying to stabilize an unstable area. 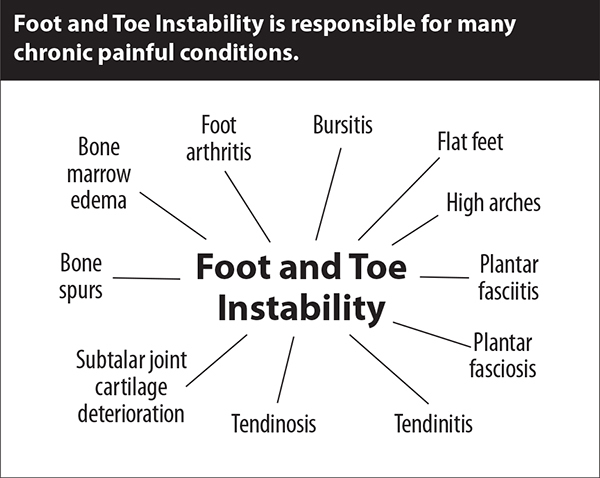 With regard to plantar fasciitis, the name refers to an inflammatory state, but truly the problem is degenerative in nature. There is a mechanical weakening, or degeneration, present which is causing the chronic pain. Degenerated tissue needs regeneration! The only regenerative treatment for weakened plantar fascia is Prolotherapy. Unfortunately for JK, this was not the first route he tried. Prior to coming to Caring Medical, JK underwent physical therapy and active release technique with no relief. He constantly wore orthotics which offered little to no relief. He was taking NSAIDs and oral steroids hoping to decrease the inflammation until he finally had a cortisone injection. The cortisone injection alleviated his pain for approximately 2 weeks before returning. The reason cortisone does not offer a long-term cure is because the inflammation it is targeting is only a symptom, not the actual cause of the pain! Thus, he suffered with constant pain for 8 months before being seen by one of our Prolotherapists. By the time JK visited Caring Medical, he was waking up every morning with severe pain. He could not run, jump, or participate in any competitive sports! Even taking a long walk would cause intense pain. 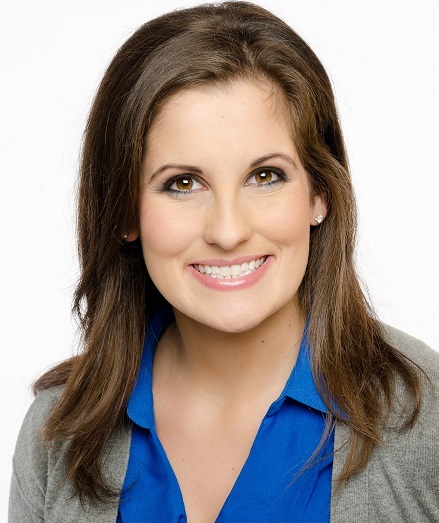 JK was treated with H3 Prolotherapy, receiving a total of four treatments over a period of four months. After his first treatment, the intensity of his pain decreased by 30% and he reported that he was no longer in constant pain. He was advised to start swimming and using the elliptical. Remember, movement is very important when healing soft tissues. As his treatments continued, he was able to wean off the orthotics and was eventually released to return to running. Upon completion of his fourth treatment, he returned to full activity 100% pain free! JK reached out two years after completing his last treatment with Caring Medical to let us know he completed his third Ironman triathlon! We are so proud of our athletes – they never cease to inspire us! Many athletes are looking for a quick fix as to not interfere with rigorous training routines. 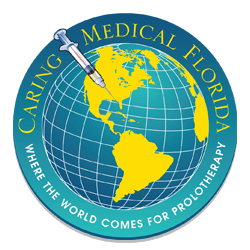 While training can usually be continued during the Prolotherapy treatment series, it is important to understand this is a regenerative process. The Prolotherapist will provide you with specific suggestions to maintain your fitness while allowing the foot tissue to repair. For JK, and our other athletes, the process was worth the results!